For additional information regarding this investment opportunity, please contact Mike Elliott to receive the confidentiality agreement and Offering Memorandum. 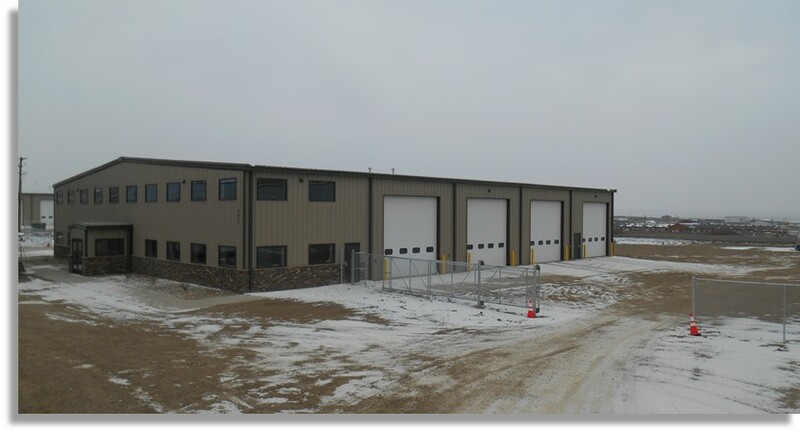 This exceptional investment opportunity offers three properties within the Williston, North Dakota area. 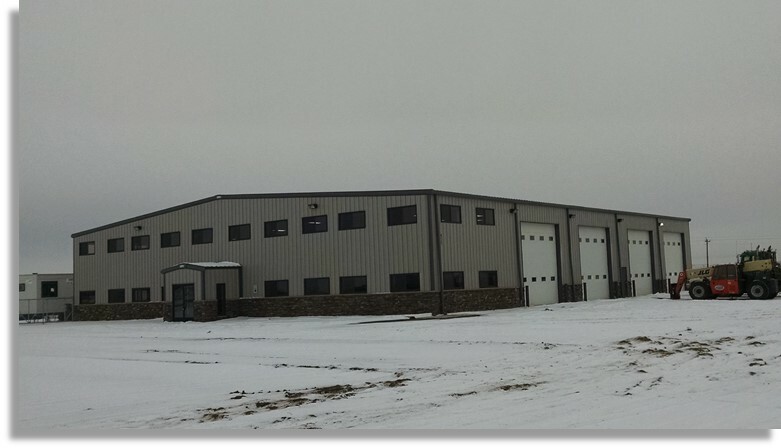 Each is zoned commercial/industrial and includes warehouse facilities ranging from 12,500 to 13,250 square feet. This investment portfolio offers 100% occupancy with lease terms ranging from five to seven years. 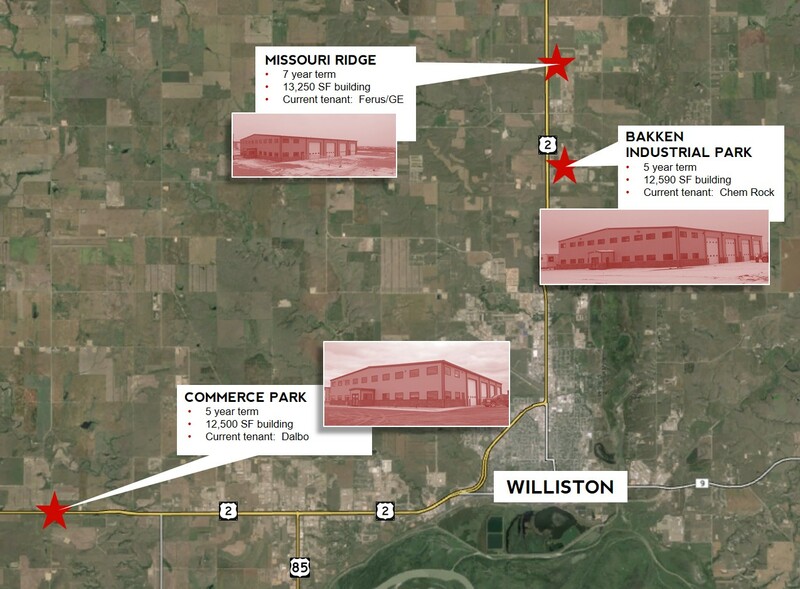 Each is strategically located in high traffic areas within the Bakken Shale Formation offering exceptional visibility for current and future tenants and investors. This property is located at the intersection of Highway 2/85 and 58th St. NW. 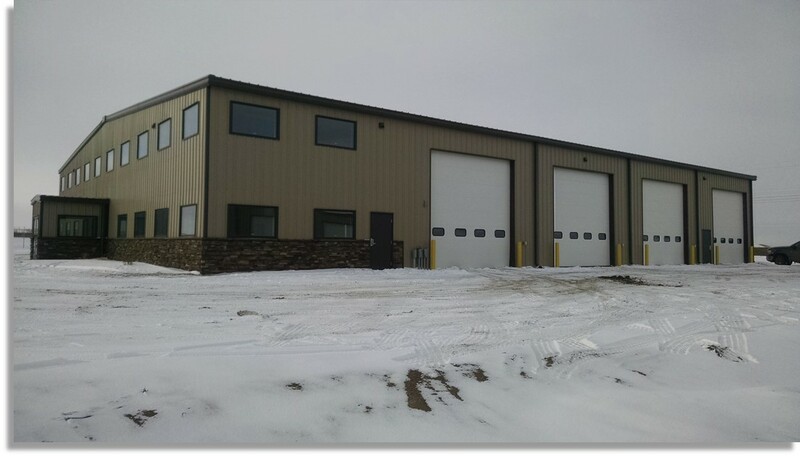 It is strategically located for oil service businesses and has the convenience of rural water and septic.